Defending champions Mumbai Indians (MI) announced its official Twitter hashtag dedicated to Sachin Tendulkar for the Champions League T20 tournament, on Saturday. The Mumbai based franchise, having the largest fan base of over 3.4 million across the globe, had asked its fans to suggest and vote for the best MI hashtag leading to the CLT20 championship. An Ahmedabad based fan with Twitter handle @ravikhedar suggested #ThisTimeFor10dulkar and gained maximum votes on the Mumbai Indians twitter handle `MIpaltan` for the next one month of Champions League T20. All tweets from MIpaltan and its fans would have #ThisTimeFor10dulkar as its official hashtag, a release from the Mumbai Indians said. Tendulkar, an iconic player for Mumbai Indians, will be seen for the last time in coloured clothing during the Champions League T20 tournament, starting today with the opening match between Mumbai Indians vs Rajasthan Royals. 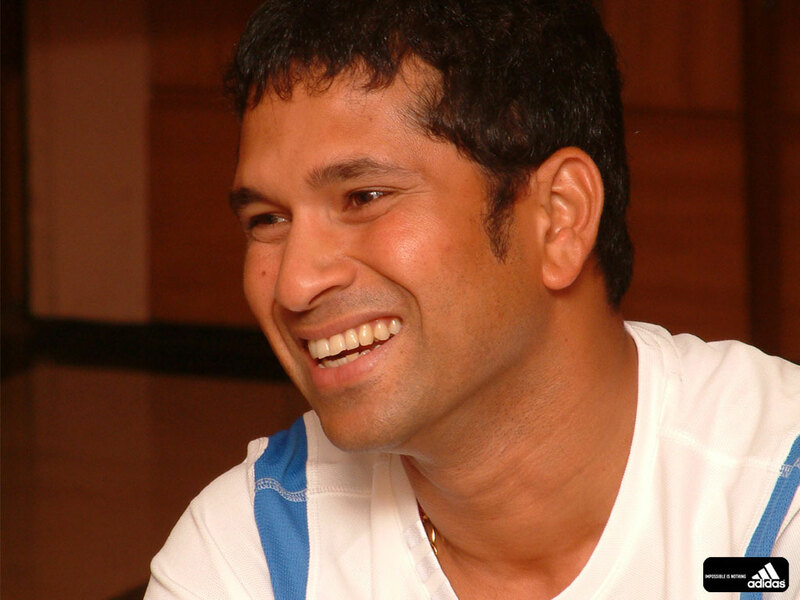 Tendulkar had announced his retirement from the limited over game immediately after Mumbai Indians lifted the IPL trophy on May 26. The Mumbai Indians paltan (army) had previously ran successful campaign to #RetireTheJerseyNo10 in honour of Tendulkar after his retirement from ODI in December 2012.